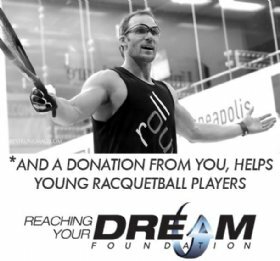 RACQUETBALLERS ASSEMBLE!!!! NPRA is back and couldn't be happier. After a long absence, we have answered the question, "when are y'all going to have another tournament? "...well my friends, the time is NOW! We are happy to announce that Houston's Downtown YMCA has graciously opened their doors for us to host another Texas style tournament. 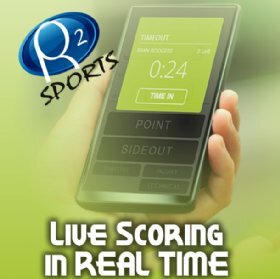 This will be a "singles" event only and your opportunity to either avenge a loss from the recent Houston Open/Texas Seniors or a prime tune-up for the upcoming Texas Regionals/LPRT/IRT in San Antonio. We will still have a round-robin format but in order to have more players, we have decided to change the play to 2gms to 11pts and no tiebreaker. Therefore, you will have to bring your A game and start shooting aces, splats and down the line shots from the get-go. 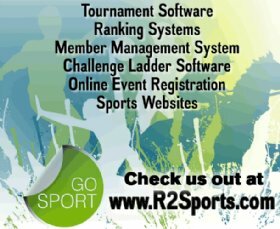 On-line registration will be on the R2Sports site with additional information listed on NPRA's Facebook page and our website www.policeracquetballassociation.com. As always, integrity and camaraderie are the only 2 requirements to enter our tournaments, therefore, self officiating will be done for ALL games. We will provide food & drinks while you the players provide us with all the entertainment. Shoot Straight, Down the Line and Keep Rollin' Them Out and we'll see you back on the courts!